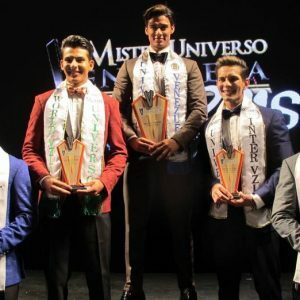 Mister Universe Venezuela is Jesús Zambrano of Tachira. 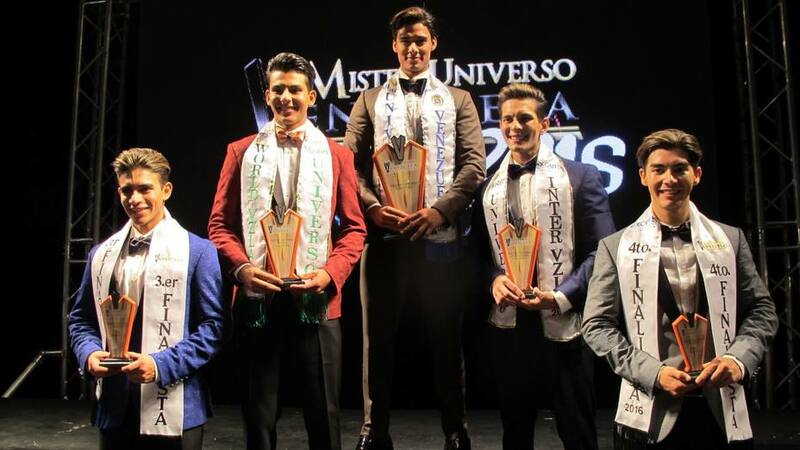 Jesús Zambrano of Tachira won #MisterUniversoVenezuela2016 during the grand final gala held last November 9, 2016 at Teatro Principal de La Hermandad Gallega in the city of Caracas. He is 24 years old, stands 6’1″-tall, and is a merchant. He will represent Venezuela in #MenUniverseModel2017. Congratulations!